Hey, we’re all proud to live in Western Pennsylvania, but let’s face it… winters can be brutal. 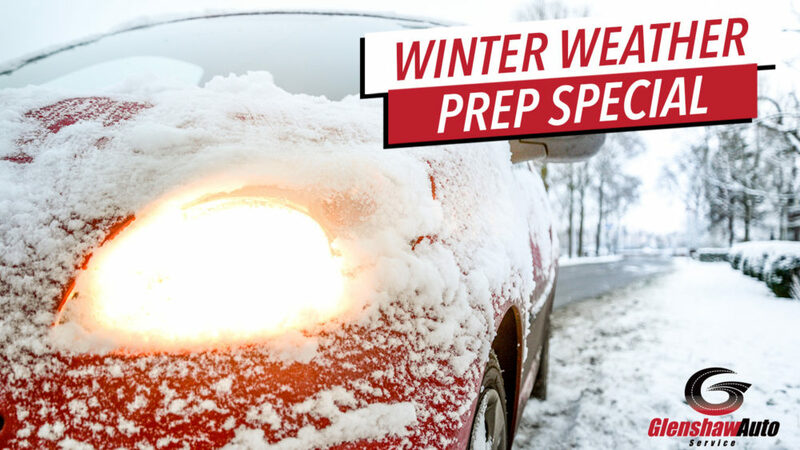 You may not have ever given it a ton of thought, but winter weather can wreak havoc on your car battery, engine, tires and so many other areas of your car. Unfortunately, often times when people think about it, it’s too late! 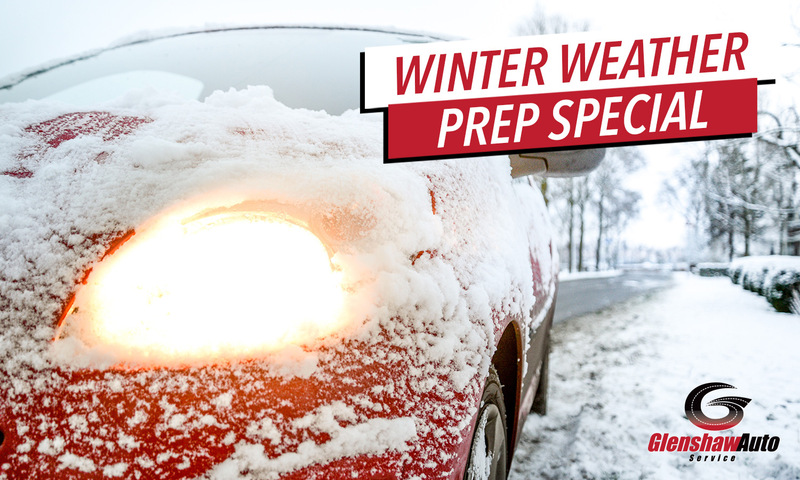 That’s why Glenshaw Auto Service is offering the opportunity to piss off Old Man Winter by offering you our Winter Service Prep Special. 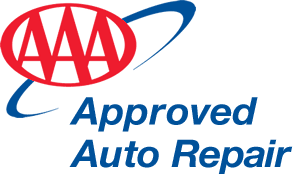 PLUS, we’ll check your tire wear, battery, fluids, wipers, heating/cooling systems and more. ONLY $39 + taxes and shop costs. 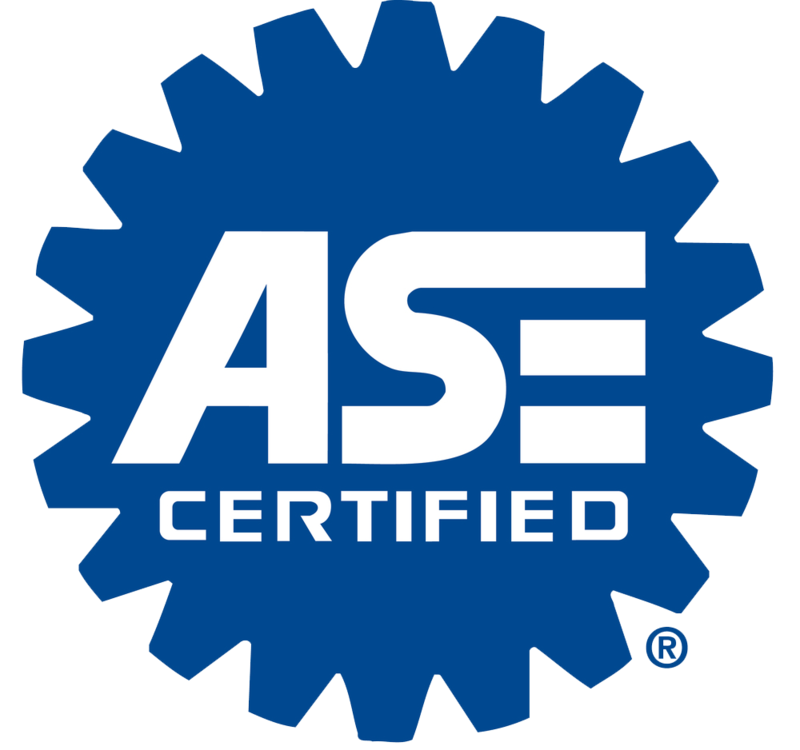 In addition, if your vehicle requires additional services, you’ll receive a 10% discount on any additional ticket items. Standard price: $57 + taxes and shop costs. *5 quarts of synthetic blend oil. Additional charge for full synthetic and additional oil. Just a quick reminder, Glenshaw Auto Service is conveniently located on Mt. Royal Boulevard and offers free courtesy car and shuttle service to its customers so they never have disruptions from their everyday life.